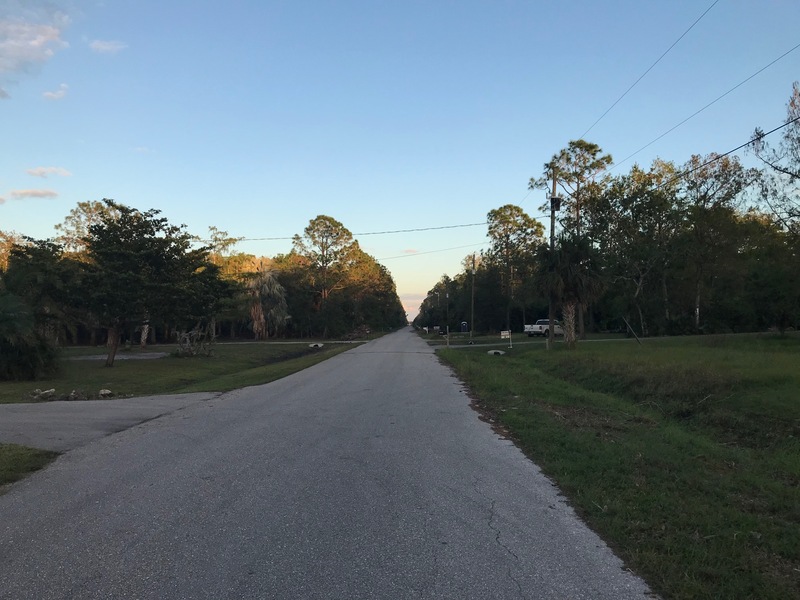 3.4 ACRES IN THE HIGHLY DESIRABLE AREA OF LOGAN WOODS!! 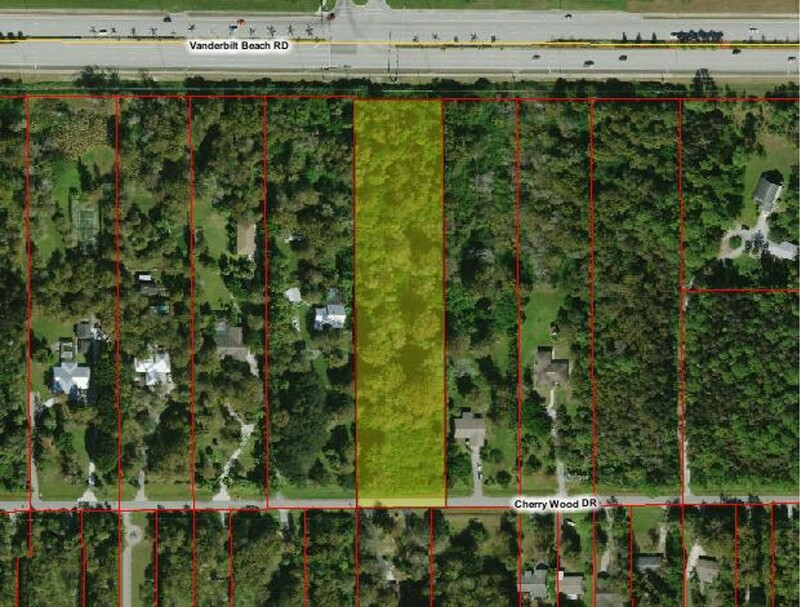 Build your dream home on this close-in location just south of Vanderbilt Beach Road. 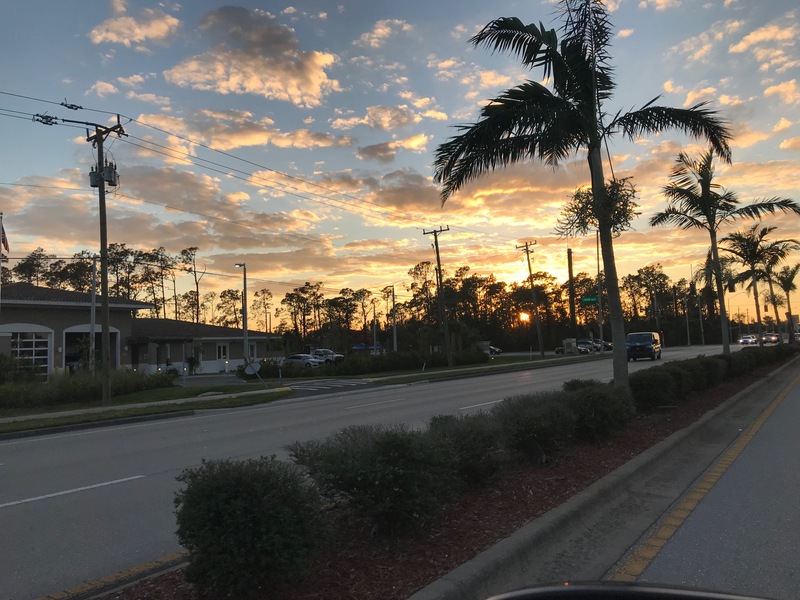 Excellent location approximately 10 minutes from the beach, shops, restaurants, golf courses, tennis courts, fitness centers, marinas and medical care. 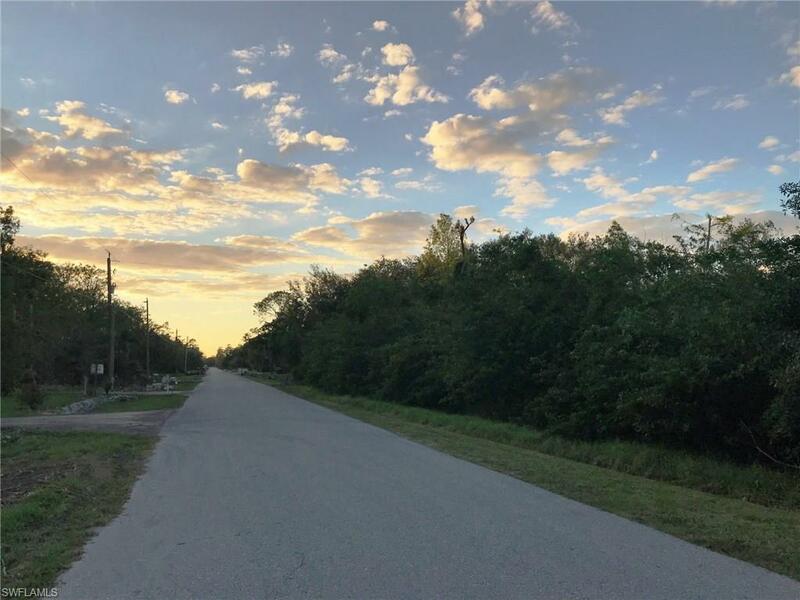 A+ schools – Easy access to I-75 – Horses allowed! 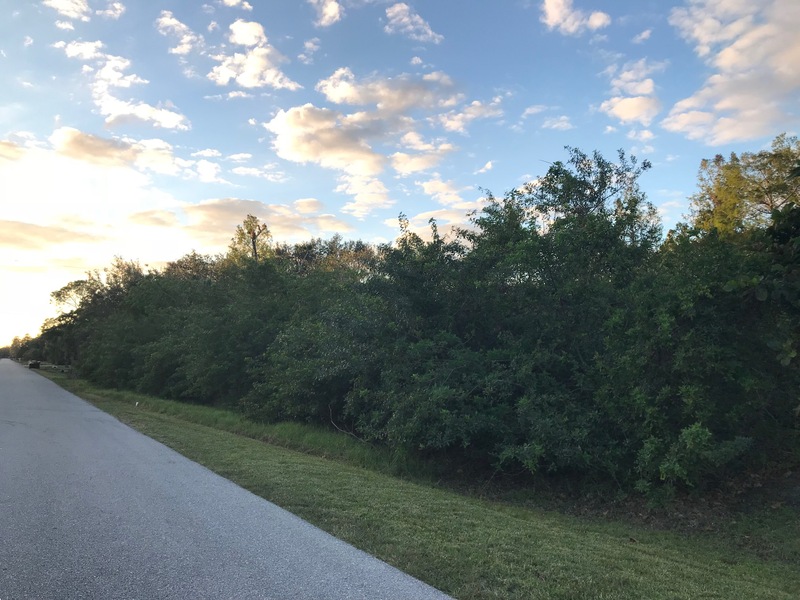 Privacy Guaranteed – Heavily Wooded! This is a great opportunity to feel like you’re living in the country, but with the convenience of living in town.